YouTube is the most popular video streaming platform, and there isn’t any reason to explain why. From study materials to tutorials, and from cute animal videos to some entertaining music videos, YouTube is the sweet home for every type of video content you want to watch. YouTube, being a product of Google, can understand, what are the videos you are interested in, and after some time of using the platform, you will automatically get recommended videos you might find interesting. It comes regularly coming up with new features and functionalities to improve the experience of the users on the platform. What is the meaning of Youtube Incognito? 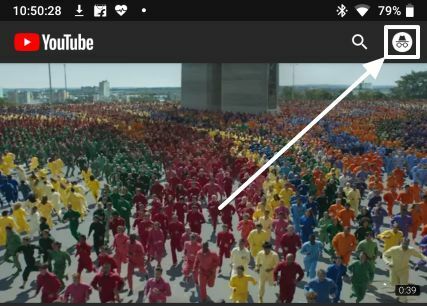 Recently, YouTube introduced the incognito mode, which can help you watch videos without getting those videos and the searches getting added to the YouTube search and watch history. It works in the same way as the incognito mode in your favourite browser work. Just get out of the incognito mode, and all your history will be deleted immediately. This feature is really going to help those users, who don’t want to get certain kind of videos recommendations, after watching a few videos of that type on YouTube. There can even be a number of other consequences when you might find the incognito mode on the YouTube app helpful. 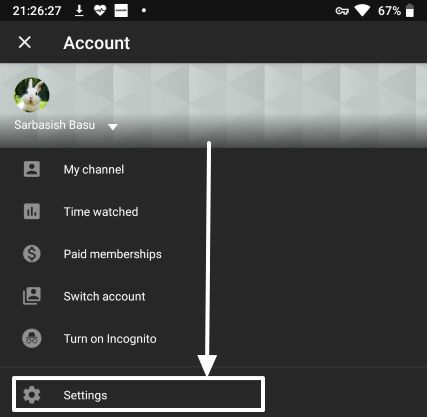 So let’s find out how to activate YouTube incognito mode on iOS and Android app. 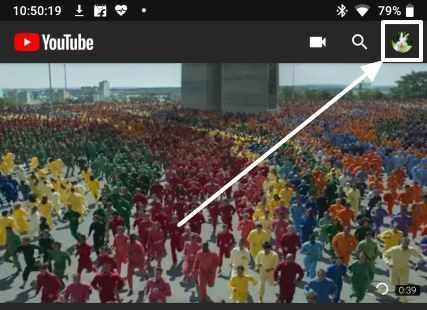 Step 2: Tap on the profile picture icon on the top right corner of your YouTube Android app. Step 3: Now just tap on ‘Turn on Incognito‘ get your work done. 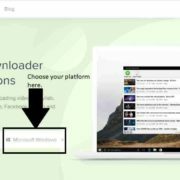 Step 4: You will be immediately be navigated to your home section, where you can get all the random video recommendations, which all other users at your locality or country get. You can no longer find the default video recommendations, that would have appeared if you didn’t enter into the app’s incognito mode. Step 5: As long as you are in this mode of the YouTube app, you will see a message saying ‘You’re incognito’. 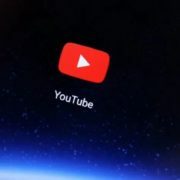 Now your watched videos or the searches you do will no longer be added to your watch or search history, and the viewed contents will no longer be a part of your recommendations when you get out of the mode on YouTube. Another thing that you should even keep in mind is that, as long as you are in the stealth mode of the app, you will be unable to access your subscriptions, as well. Step 1: To disable or exit this mode on the YouTube app, tap again on the profile icon given on top right side. Step 2: Select the option “Turn off Incognito“. This will disable it and get you back to normal profile on the app. Now you can again start watching videos on normally like before, and all the videos you watch will automatically be added to your watch history. Once you get out of incognito, your watch history will again be used to recommend videos that you might find interesting to watch. 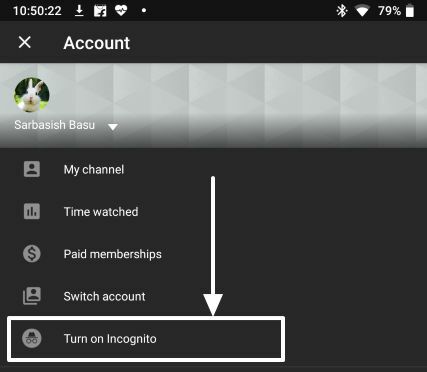 Step 1: If you haven’t got the feature yet on your YouTube app, there is another way to enable incognito. 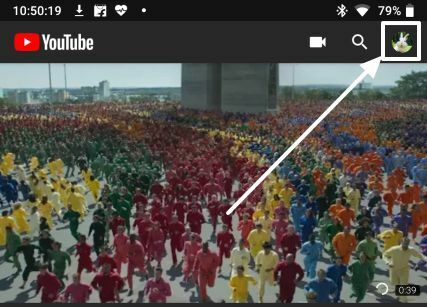 Step 2: Open your YouTube app and tap on the profile icon. Step 3: Now tap on ‘Settings’ from the drop-down menu to open app settings. Step 4: In the settings menu, tap on ‘History & privacy‘. 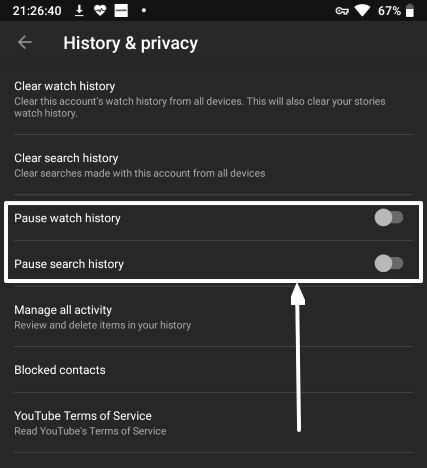 Step 5: Just turn on ‘Pause watch history‘ and ‘Pause search history‘ to enable incognito on You Tube. 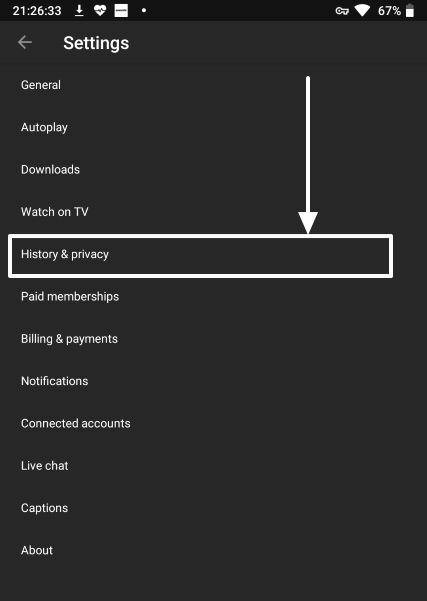 Step 6: Now the videos you watch, and the things you search for will no longer be added to the history, and the settings you change were actually self-explanatory. To go back to normal state, just turn the two things off, the same way you turned them on. There are still millions of users who watch YouTube videos on the desktop or mobile website. 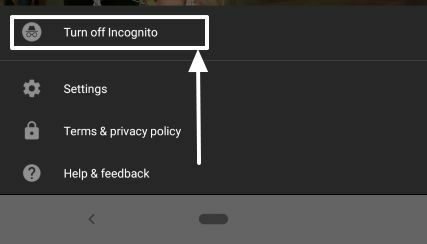 To activate incognito on the YouTube website, just open it privately incognito mode tab (shortcut Ctrl+Shift+N) on your web browser and start surfing videos. Exit the incognito tab of your browser, and you have exited the YouTube incognito mode private window too. So that was it. Well, don’t stop reading right now. 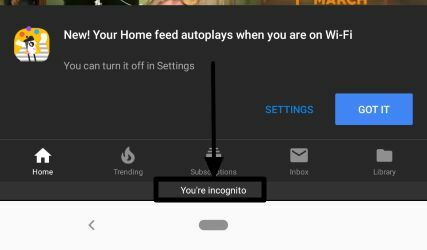 Using incognito just stop the videos you watch from being added to the watch and browsing history. Nothing else. 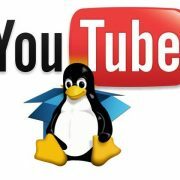 This mode will not let any browser including Google Chrome to remember anything about your activity on You Tube. Note: Despite private browsing sessions, the YouTube or other agencies can still have a track on the videos you watch, and the things you search for, on YouTube. So, web privately in Incognito will only help in blocking the advertisers from tracking you along not to pile up the browsed videos history. This can be helpful if you don’t overwhelm your Tube suggestions with things that you don’t want to watch, after watching a pinch of something that you are not interested in, maybe a YouTube video link that you got on WhatsApp or from any other social network. Hope the information was helpful for you. Do you still have any questions in your mind? Feel free to comment it down below.